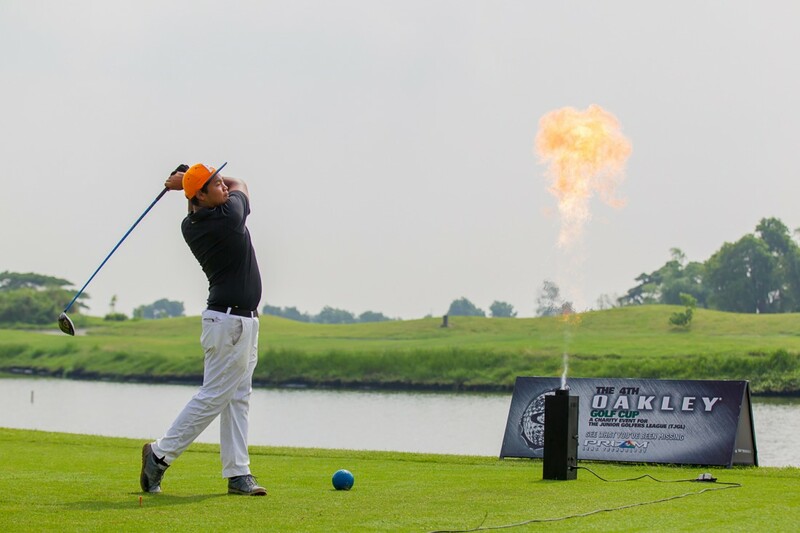 Back for its 4th year, Oakley Golf Cup makes another step forward for the golf scene of the country. 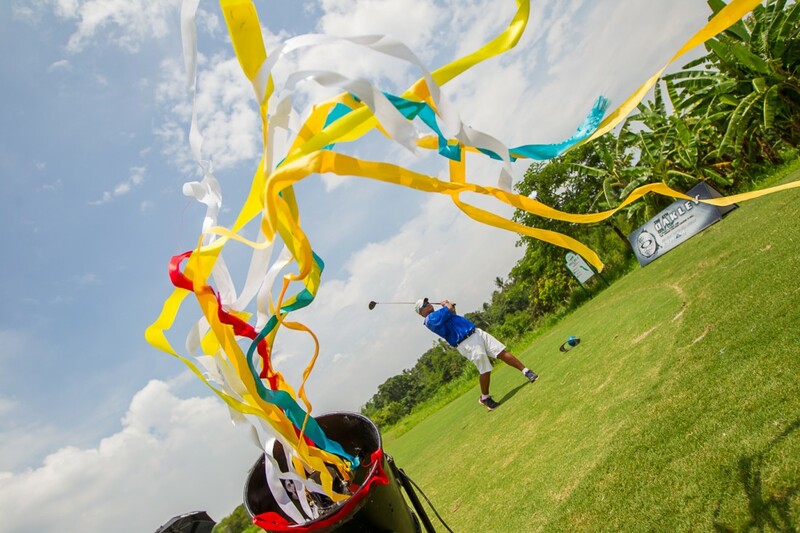 Gathered at the Sherwood Hills Golf Club, about a hundred participants composed of CEOs, seasoned players, enthusiasts and aspiring athletes swung their golf clubs to support the annual fundraising tournament for the benefit of The Junior Golf League. 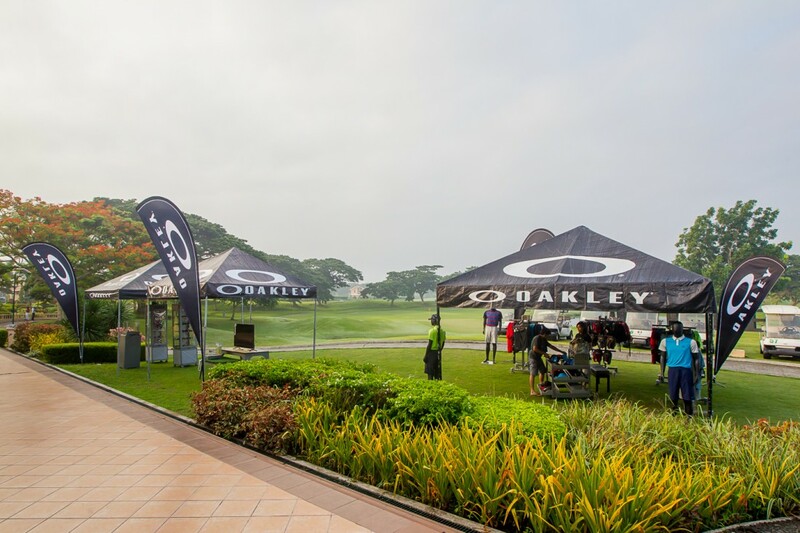 As a renowned leader in eyewear and sport-specific gear, Oakley continuously thrives to empower sportsmen of different fields to enhance their performance by presenting innovative gear and creating opportunities that allow active individuals to improve their skillset through friendly competitions such as Oakley Golf Cup. 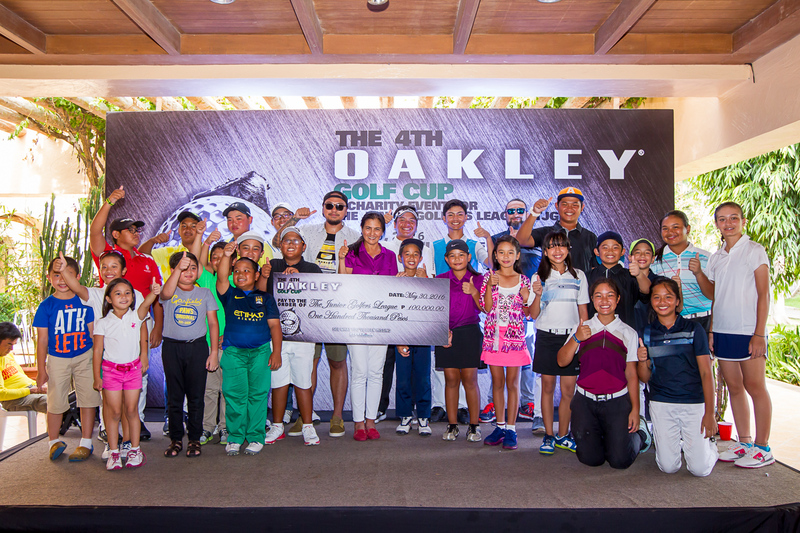 “Four years ago, we have decided to come up with an annual fundraising tournament to support the golfing community here in the Philippines and to help shape-up the Filipino talent in competing to both national and international levels.” Says Carlo Dionisio, Marketing Manager of Oakley Philippines. The competition was fun but tough, players did not fall short to give a highly-competitive character in a 13-hole game format. The skills of the players were tested – even the seasoned players were pushed to bring out their best in order to win. Playing golf is never easy. 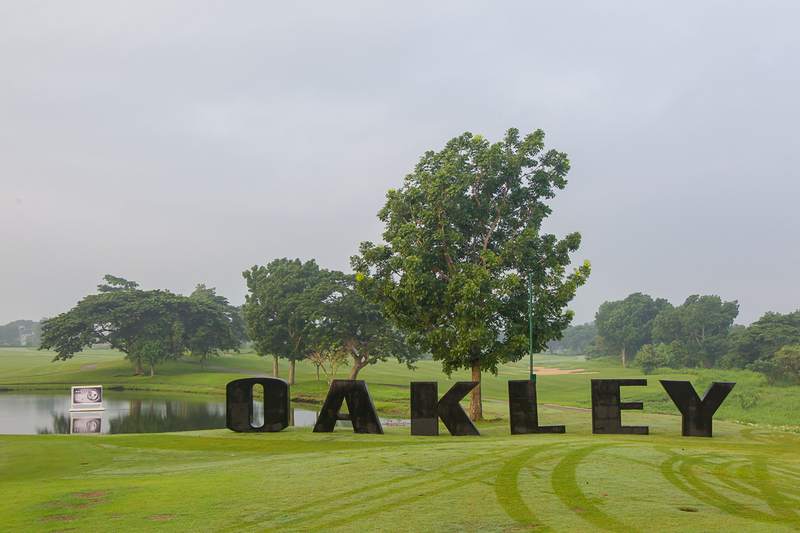 There are a lot of factors that could affect the performance of a player but Oakley innovates products that help the players win, such as the revolutionary eyewear Prizm Golf Radarlock Path sunglasses. Prizm fine-tunes vision became a huge leverage for players that needed protection from the external factors of the game such as sun, wind and impact. The Prizm is built with High Definition Optics designed to withstand high-impacts and provide a better vision on the field. 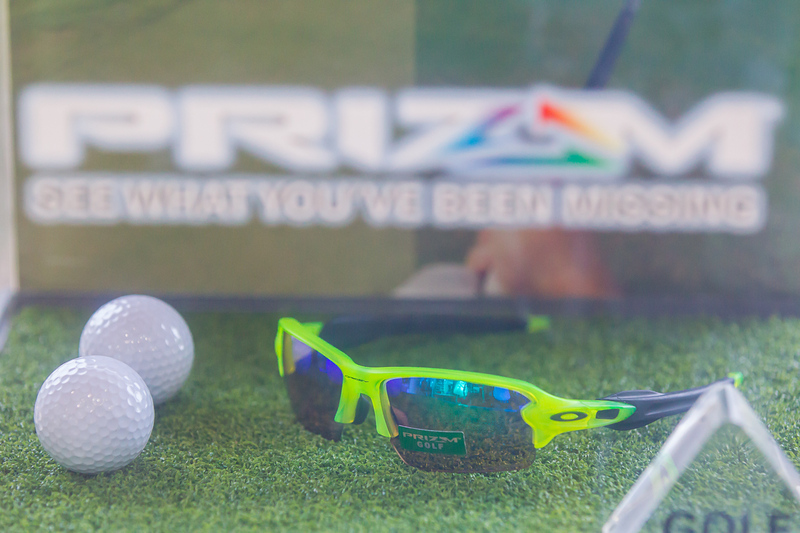 Prizm surely made its place in the world-class quality category among Oakley’s other lines. It has Ultra-precise color tuning for any environment. It also fine-tunes individual wavelengths of color and sharpens visual acuity to reveal nuances that would be missed by the naked eye. As the scores were tabulated, the best of the best were announced during the awarding ceremony. Gabie Rosca and Ira Alido came out on top in the Junior Golf Division (girls and boys) with 71 and 69 strokes respectively. 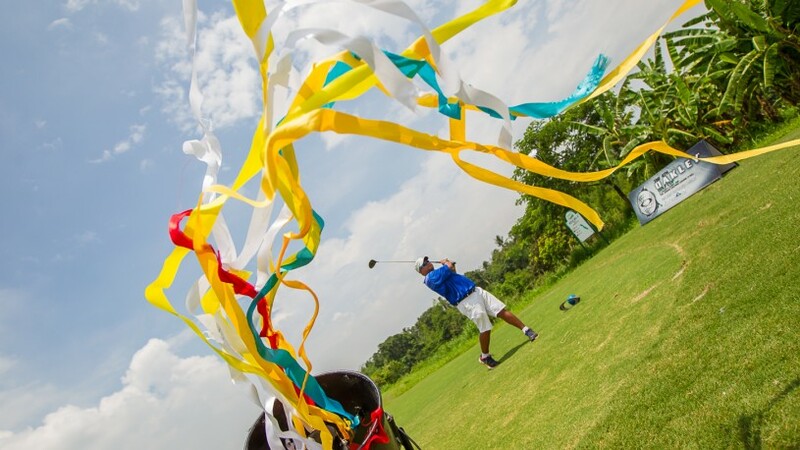 The Pro Division was dominated by Ronald Pactolerin with 79 strokes while Alex Montemayor clinched victory in the Ladies Division with 74 strokes. Rosca and Alido will also represent the Philippines in the upcoming IMG Academy Junior Golf Championships in San Diego, California. It was a neck and neck battle among the division players and only four names made the cut. Ray Sangil was named Division A champion, Gio Dela Paz for Division B, Weng Traspe for Division C and Johnny Lu for Division D.